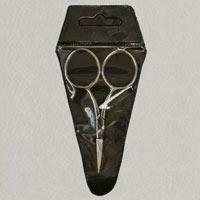 As a dressmaker of any level one of your most important pieces of equipment will be your Dressmaking Scissors. 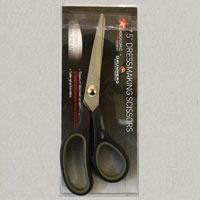 A good pair of Dressmaking Scissors makes all the difference to your finished product by ensuring smooth cutting. 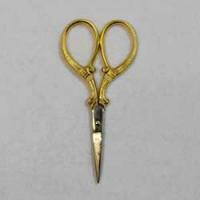 A good pair of Dressmaking Scissors will be a pleasure to use; a bad pair will be difficult and ineffective and will affect the overall quality of your work. There are a number of points to consider when purchasing a pair of Dressmaking Scissors such as weight, balance and the types of fabric you will be working with. 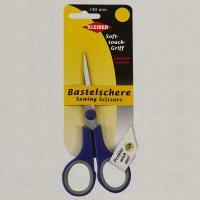 In order to make your selection as easy as possible we offer a wide range of Dressmaking Scissors by renowned manufacturers Fiskars, Janome and Kleiber so you can be sure that you are purchasing the highest quality and most effective tools. 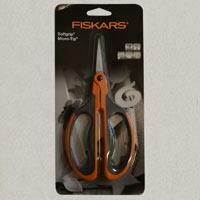 An excellent pair of Scissors for everyday use and suitable for a variety of Haberdashery projects are the Fiskars General Purpose Scissors, their long sharp blades and curved handle are perfect for slicing through material in one long, smooth cutting action. 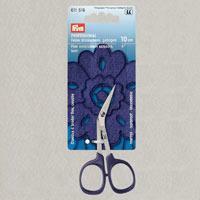 For embroiderers, Fiskars Embroidery Scissors are suitable for a range of sewing and embroidery tasks with their finely pointed tips, ideal for intricate cutting. 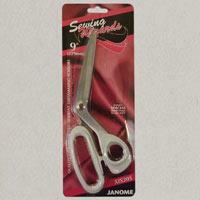 For dressmaking Janome Sidebent Dressmaking Scissors are designed for ease of use and are manufactured from the highest quality stainless steel. 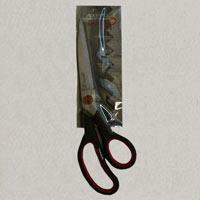 For making a jagged edge along fabric and at seams to prevent fraying, Kleiber Pinking Shears are of the highest quality and easy to use. 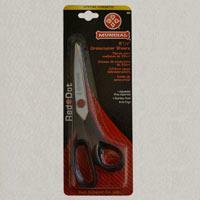 Our range also includes children’s safety scissors such as fiskars pre-school scissors, household scissors, craft scissors and much more.